Canadian Express Mighty Growth Enhancer is a vegetative Booster which promotes excellent growth. 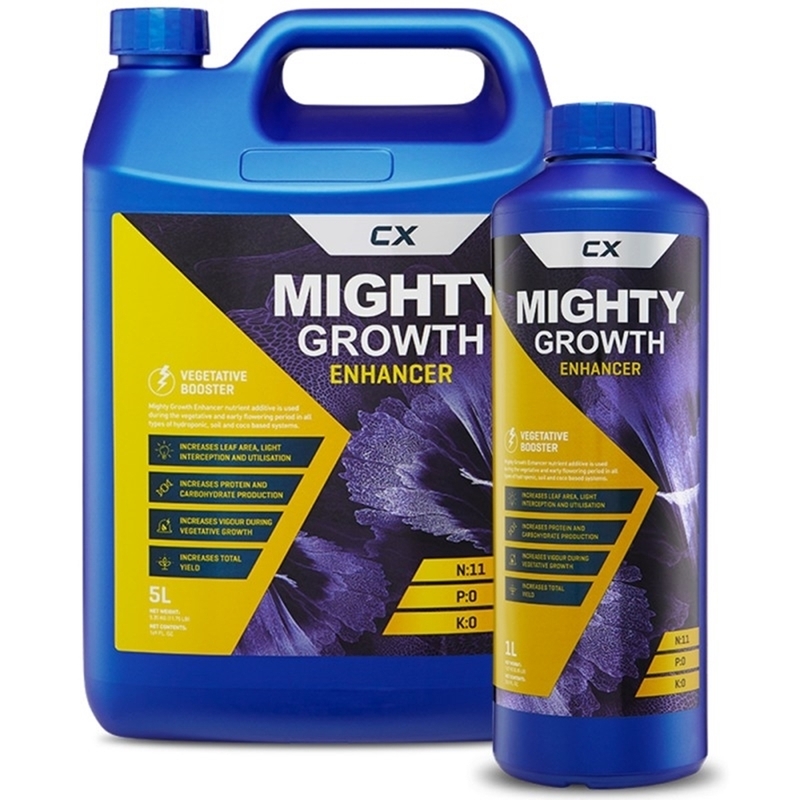 Mighty Growth Enhancer concentrates on increasing chlorophyll levels and enhancing levels of nitrogen.  Optimum Nitrogen nutrients uptake is essential for your plants to uptake and produce good proteins and amino acids which will improve the quality of your plants. 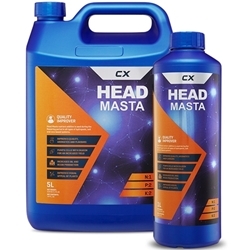 Canadian Express have created this fine blend to target issues found in many grow rooms. 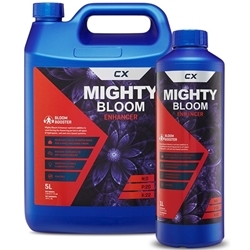 You should use Mighty growth enhancer especially if you notice your leaves are pale, pale leaves mean your plants are not getting what they need and can highlight a deficiency. Many factors can contribute to poor plant growth, even chloride from tap water can negatively impact your plants ability to intake nitrate meaning your plant may not be able to get what they need. Mighty Growth Enhancer works by slowly releasing nitrogen which will encourage steady, faster, luscious greener growth. Superior Potash has been created to provide consistent levels of potassium that your plant needs during flowering.